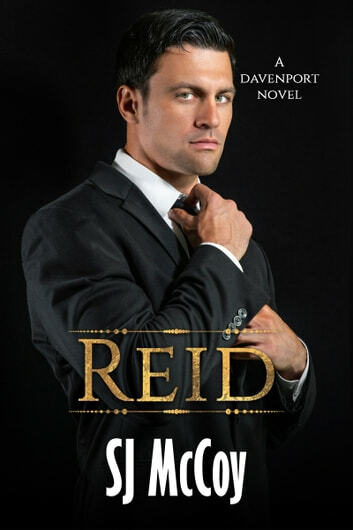 When Tara first sees Reid Davenport with his chiseled jaw and aristocratic features, he strikes her as a mystery man—a mystery she’d like to unravel. But it’s only a brief encounter in a hotel lobby, it’s not like she’ll ever see him again. He’s probably there for some high-powered business meeting, she’s only there for a special treat massage at the spa. This series has not disappointed in any way. It has a great love story but full of the issues that crop up in life. This one being autism. Love the way it all weaves together.